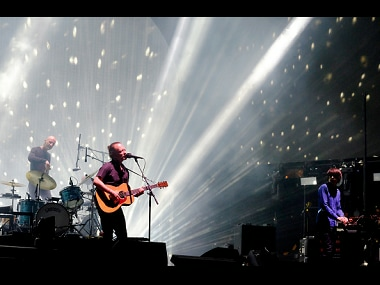 Radiohead has released the video of 'Man Of War', another one of their unreleased tracks which is a part of the deluxe reissue of their album OK Computer. 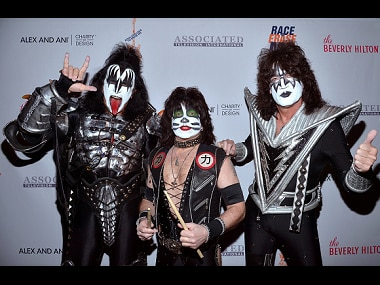 Gene Simmons, the co-lead singer of American rock band Kiss, has filed an application for a trademark on the iconic devil's horn hand gesture. 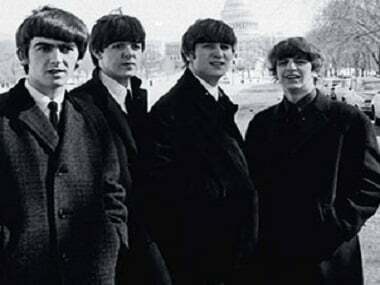 Music streaming service Saavn has now made Beatles', the legendary British rock band, timeless hits available in India. 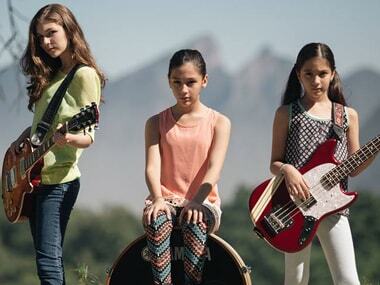 Three sisters under 15 years from Mexico have formed a rock band called 'The Warning' and are creating waves online with their heavy metal covers. Japan's Sony has sold its online gaming unit to a US investment firm, in a move that should free it to make titles for consoles other than PlayStation. O'Riordan, 43, was reportedly taken for questioning at a police station, before being brought to hospital for examination. Pragash is the first all girls band in Jammu and Kashmir. Rock Band has made its way to the iPhone and iPod Touch's screens with multiplayer over Bluetooth.